The first IE of Potassium is 100 kcal/mole. Calculate the lowest possible frequency of light that can ionize a Potassium atom. Studying in Askiitians is really a great experience for me.The teachers are excellent .specially the way they deliver the lecture is mindblowing.Their Study material helped in a lot in my NTSE as well as board preparation. They helped in Saving my time . The teachers at askIITians understand the student very well and model their teaching to meet the student’s personal requirements. They are very sincere and approachable. They create such an atmosphere in the online lectures that I never hesitated in asking questions. I was never confident on my concepts but now I have become confident. I was not a very hardworking student but through these online classes I was forced to work hard. Their test series resulted in repeated revisions. In fact, I would say their frequent tests only helped me reach the pinnacle of success. With Askiitians I am feeling very confident.AITS always helped me in improving my Concepts and also helped me to understand the nature and difficulties of the Questions asked. The study is helping me in preparation of Board as well as JEE examination. No doubt AskIITians helped me to look the questions in a logical way. AskIITians made the learning of Physics, Chemistry, and Mathematics fun. AskIITians changed my way of learning. I don’t go for any additional coaching. AskIITians helped me to utilize my precious time in learning and development. I joined askIITians for the JEE preparation. It offers a variety of benefits to its students. The comprehensive study material inclusive of questions enables students to master every topic. Its unique mock tests acquaint a student with his weak areas and the test series give an idea about the trend of questions asked in the examination. The online lectures gave the feeling of a classroom where I could even ask my doubts. On the whole, I would say I really thank askIITians for their stupendous support which helped me crack the JEE. I would like to thank askIITians for helping me in preparing for my studies. The extraordinary study material s and the coaching by expert tutors helped me a lot to score good marks in the examination. I had lot of difficulty in understanding Physics problem earlier. But now I enjoy solving the problem related to the Physics. And yes, not only physics I also enjoy solving the mock question papers provided by AskIITians. Thanks to AskIITians for making my concepts clear and also for developing interest in Science and Math. Let me admit the fact that AskIITinas online interactive classes are superb. askIITians is one of the finest online education portals which aims at succoring students in surviving in this competitive world as academia is not without its own challenges. We understand the needs of the students and offer the most exhaustive collection of online academic content. It caters to the needs of all grades including the school level as well as the engineering exams. 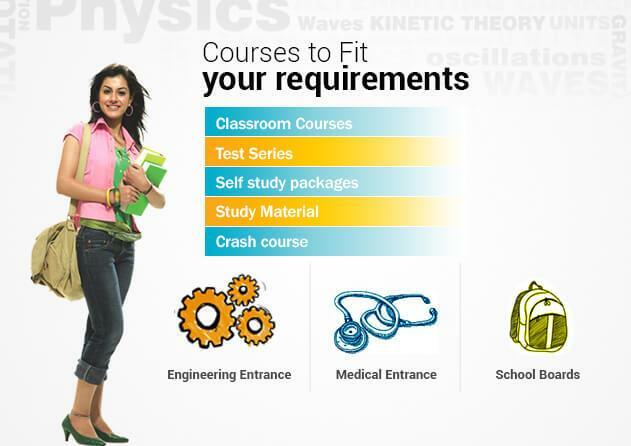 askIITians furnishes interactive online classes and study material for various exams like the JEE (Main &Advanced), BITSAT, KVPY, NTSE and the various school grades and Olympiads. In addition to Indians, students staying in Gulf countries like the UAE, Saudi Arabia, Oman, Qatar, Kuwait and Bahrain also get to explore the services of askIITians. 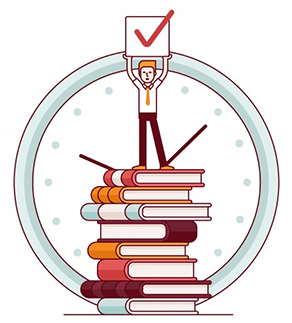 Thus the NRI students also get to access the various benefits including: Course Preparation, Mock tests, Test series, Video solutions to question papers, Past Exam Papers Analysis, Recording video lectures, Daily Practice Papers, Comprehensive online study material,important books, Free Demo Classes, Doubt Removal sessions, 24x7 helpline and much more…. We thus aim at ousting any kind of obstacles that come in the way of students in climbing the ladder of success!